Amour Natural Frankincense - 10ml Frankincense is a calming oil, useful for people with anxious and obsessional dispositions. The oil is also renowned for rejuvenating mature skin properties, reputedly smoothing out wrinkles and helping with the appearance of age spots and crows feet. The oil is slightly astringent which is also good for balancing oily skin. 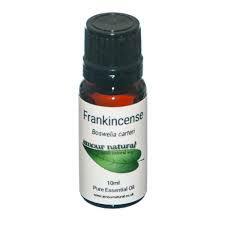 This astringent nature of frankincense is also good for clearing mucus in the lungs and therefore is particularly useful for enhancing lung function. 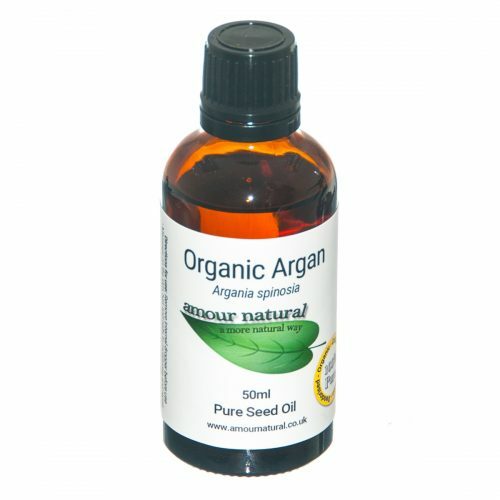 Amour Natural Argan (Organic) - 50ml Argan oil one of the most popular oils today because of its remarkable ability to moisturise the skin and improve elasticity, which is what’s given the oil its reputation for promoting youthfulness and preventing premature aging. 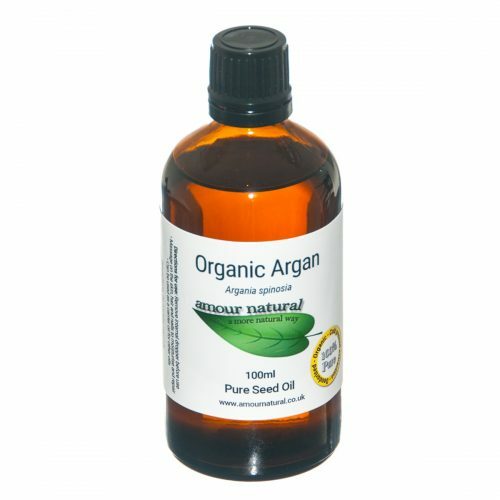 Amour Natural Argan (Organic) – 100ml Argan oil one of the most popular oils today because of its remarkable ability to moisturise the skin and improve elasticity, which is what’s given the oil its reputation for promoting youthfulness and preventing premature aging. Amour Natural Bergamot - 10ml Bergamot essential oil has an uplifting and rejuvenating effect and is particularly popular with aromatherapists for its ability to lift the spirits. It is often used in massage oils, burners and baths. 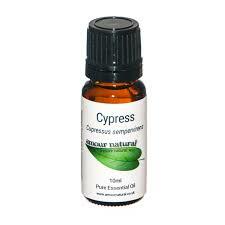 The oil can also ease digestive stress and has an antiseptic action on the skin. Amour Natural Black Pepper - 10ml Black pepper has a history of use for stimulating the detox systems and strengthening the body. 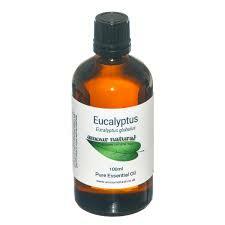 It is a warming and stimulating oil, good for using on muscle aches and pains and also for the digestive system. Amour Natural Cedarwood - 10ml Cedarwood is popular for use in meditation as it is believed to help calm and soothe the mind and promote peace. It also has expectorant properties and is useful in inhalations to ease excess mucus production. When used in skincare it acts as an astringent, can balance sebum production and reduce the occurrence of dandruff. 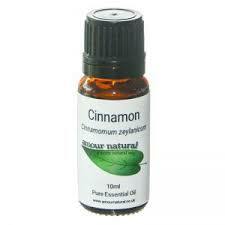 Amour Natural Cinnamon - 10ml Cinnamon oil is beneficial due to its calming and warming properties. It's festive, spicy aroma works will in candles, diffusers, oil burners, incense and air sprays. When used on the skin, cinnamon may clear warts, take the sting out of bites and act as an astringent. Amour Natural Citronella - 10ml Citronella essential oil is commonly used as an insect repellent. It is also antibacterial and deodorising, as well as being an affective flea spray for animals and used as a moth deterrent for clothes. Amour Natural Clary Sage - 10ml Clary sage oil is a strong, warming and relaxing oil which is calming for nervous tension and head stress and is useful for helping calm down highly agitated states. 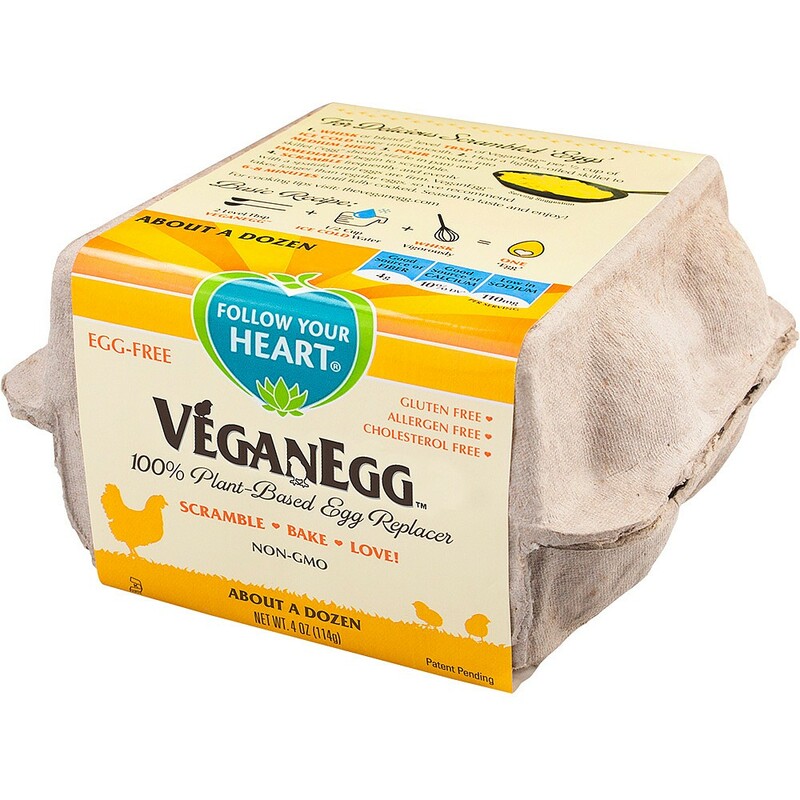 It is also helpful for a range of female complaints, as well as muscle health and balancing the digestive system. Amour Natural Clove Bud - 10ml The oil is pain relieving, calming, anti-infectious, disinfecting and stimulating. It is particularly useful for tooth ache and mouth sores, as well as joint issues and infectious wounds. Amour Natural Eucalyptus - 10ml Eucalyptus essential oil is a cooling oil, that is renowned for being stimulating, refreshing, clearing, purifying and regulating. It is an ideal oil for vaporisation as it clears the sinuses as well as the mind and boosts concentration. 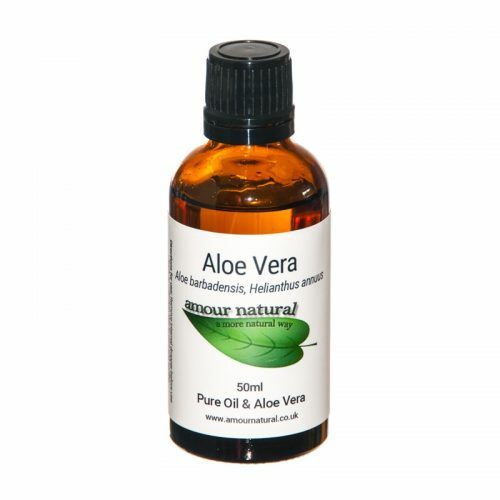 Amour Natural Eucalyptus - 50ml Eucalyptus essential oil is a cooling oil, that is renowned for being stimulating, refreshing, clearing, purifying and regulating. It is an ideal oil for vaporisation as it clears the sinuses as well as the mind and boosts concentration. Amour Natural Geranium - 10ml Geranium is used to lift one’s spirits and reduce tension. It is commonly used in skincare to boost skin health and clear sluggish looking skin. Amour Natural Grapefruit - 10ml Grapefruit essential oil is a refreshing oil, used to help stimulate lymph flow, as a kidney cleanser and as a diuretic, therefore it is very useful for helping with circulation, increasing blood flow and reducing the appearance of cellulite. Amour Natural Jasmine 5% Dilute - 10ml Description Jasmine Dilute 5% in Coconut Oil (Jasminum officinale in Caprylic / Capric Triglyceride) The 'King of Oils', it has a rich, sweet, floral, sensual aroma. 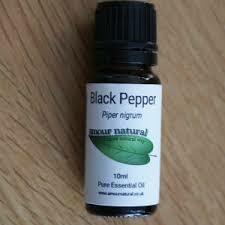 Very relaxing, lifts the mood and confidence, aids sexual problems, soothes the respiratory tract. Improves skin tone and elasticity, reduced stretch marks and scarring. Amour Natural Peppermint - 50ml Peppermint essential oil is cooling when hot and warming when cold. It is used to disperse heat both physically and emotionally (e.g. anger). 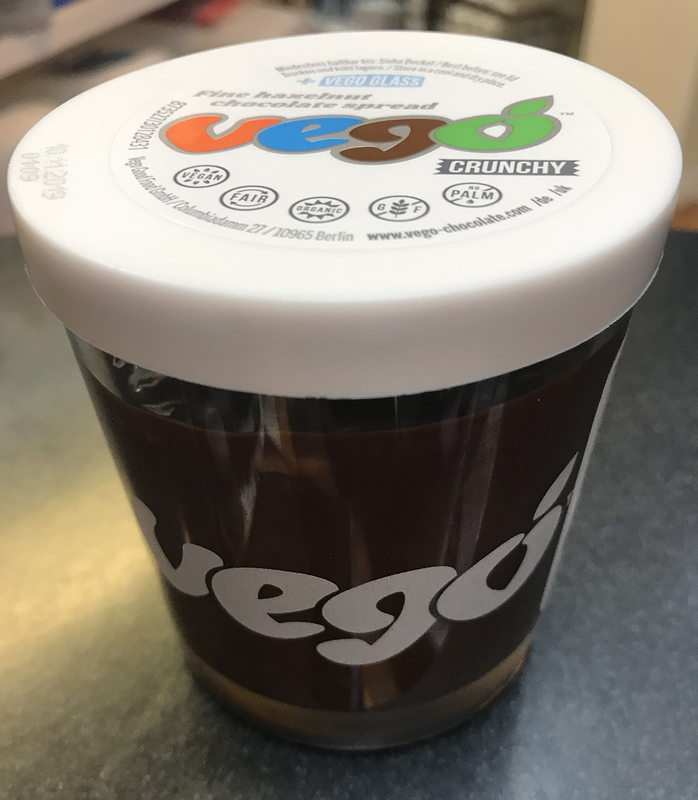 It has a stimulating and replenishing affect, so is useful for relieving tiredness, easing tension and helping the muscles in the digestive system. Amour Natural Tea Tree - 50ml Although tea tree oil is comparatively new to aromatherapy compared to other oils, it is now widely used for its antibacterial, antiseptic and stimulating properties.